All bulls in the Autumn 2015 Gene Ireland Beef bull catalogue now have either a four and five star rating, according to the Irish Cattle Breeding Federation (ICBF). The Autumn 2015 Gene Ireland Beef bulls have seen an increase to their €uro values and reliability figures since the publishing of the December 2015 evaluations, it said. The average increase in €uro value for the group is €10 and eight of the bulls in the catalogue now have an index of €140 or higher. 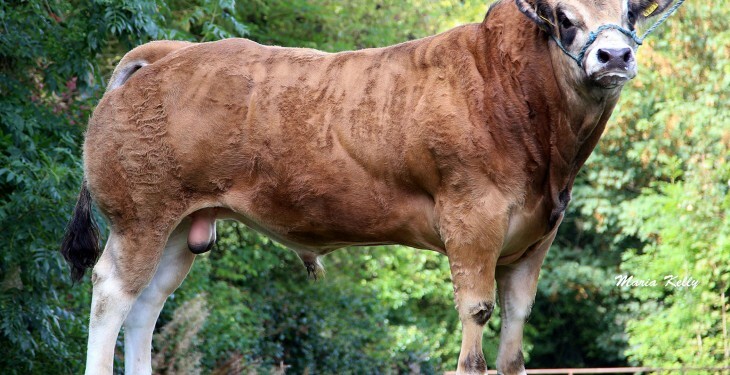 Every bull in the catalogue is now either four or five stars across all breeds and the ICBF has said that there is still a limited number of straws still available. These straws cost €5 each and to order straws call ICBF on 045 521573. 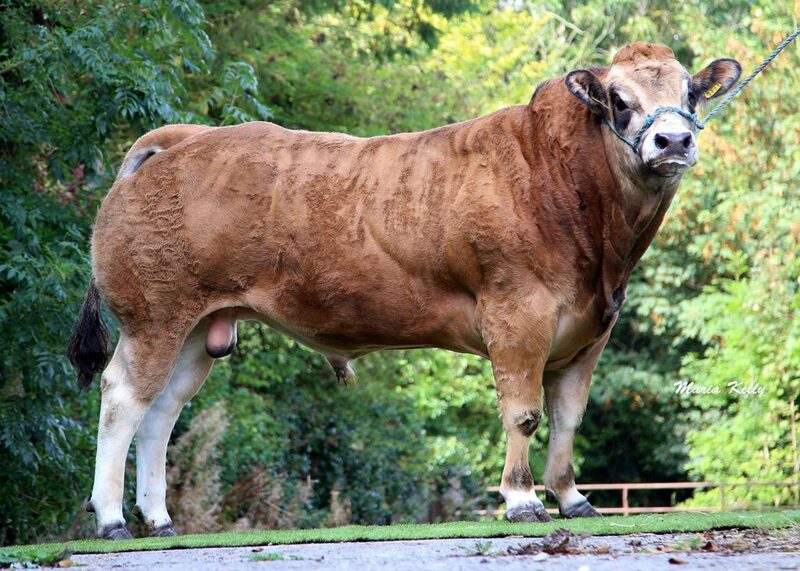 The bull with the highest value is Slaneymill Jack, with a €uro value of €221 and he is a five star Aubrac. Next up is Highfield Odran a five star Saler with a €uro value of €210 and is also a five star. Making up the top three is Carrigroe Kian with a €uro value of €189 and is a five star Aberdeen Angus. The ICBF provides cattle breeding information services to the Irish dairy and beef industries and states that genetic improvement comes about when the parents of the next generation are genetically superior to their contemporaries.